Good morning everyone! 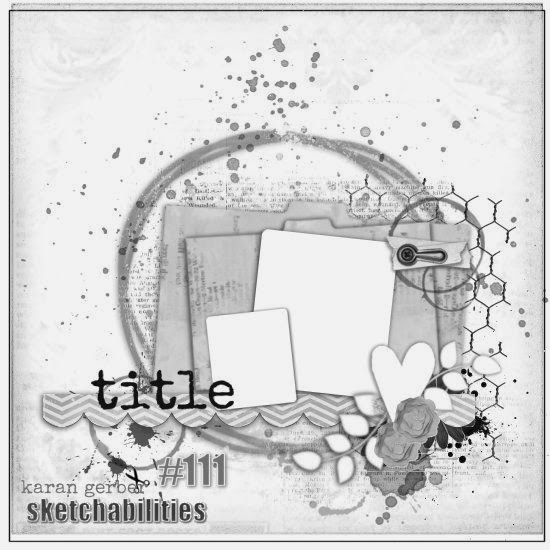 Today Sketch N Scrap has a brand new sketch, designed by the talented Heather Hall! The pics are of my brother’s kitten, Athena. She just had a bath and looked so cute being wrapped up in a warm towel. Hence the title, Warm & Cozy. 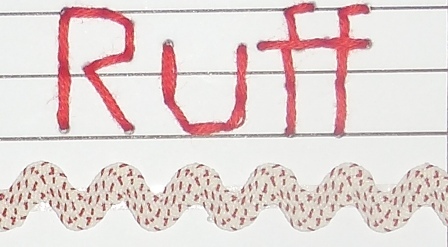 I added stitching to go for ACOT’s Title Challenge (Deanna is allowing us to go back and do as many Title Challenges from 2016 as we want!). The papers are from Best Creative, the little brad is Basic Grey, and the ric rac is from stash (which, btw, I used up!). The little cork ampersand is from Studio Calico. 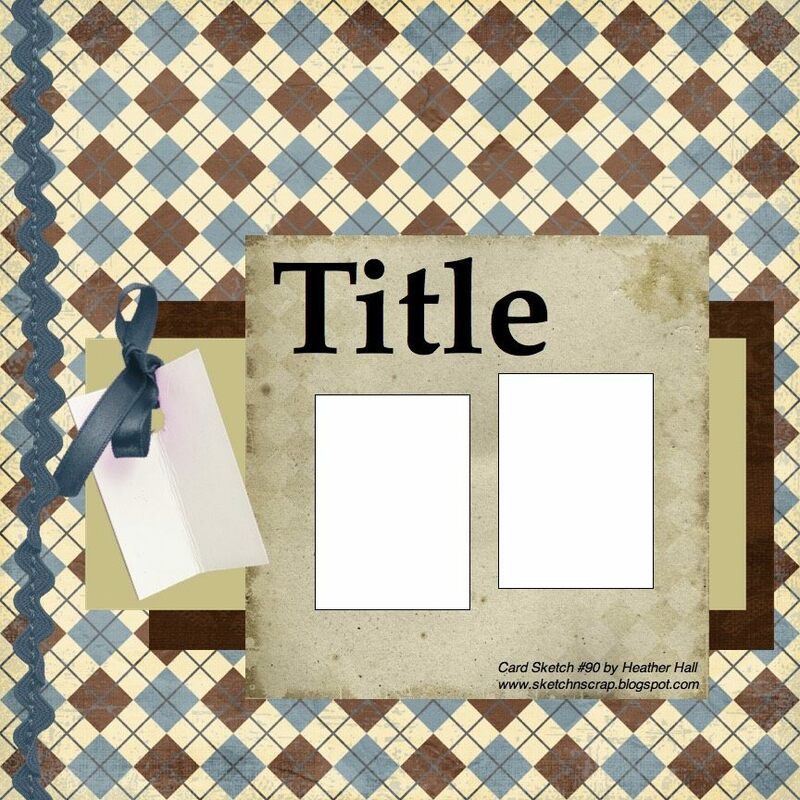 I used my Cricut to cut out my title. 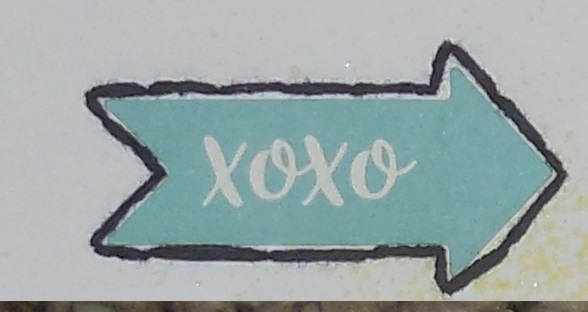 Its the pre-loaded cart, Cricut Alphabet (I chose that to be my digi cart for January). I usually weld my letters together, but things didn’t look right this time, so I kept them as single letters. 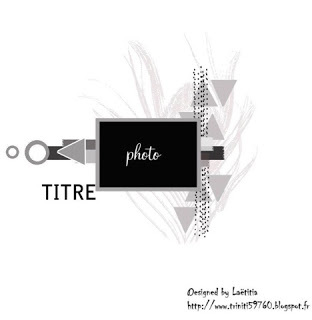 Make sure you stop by Sketch N Scrap’s blog to check out the rest of the DT’s fabulous work with this sketch. Hope you can come and join us! The picture is of my parents’ dog, Little Bit, doing what he does best – snuggling under the blanket. I misted my background with a yellow mist (Tattered Angels). 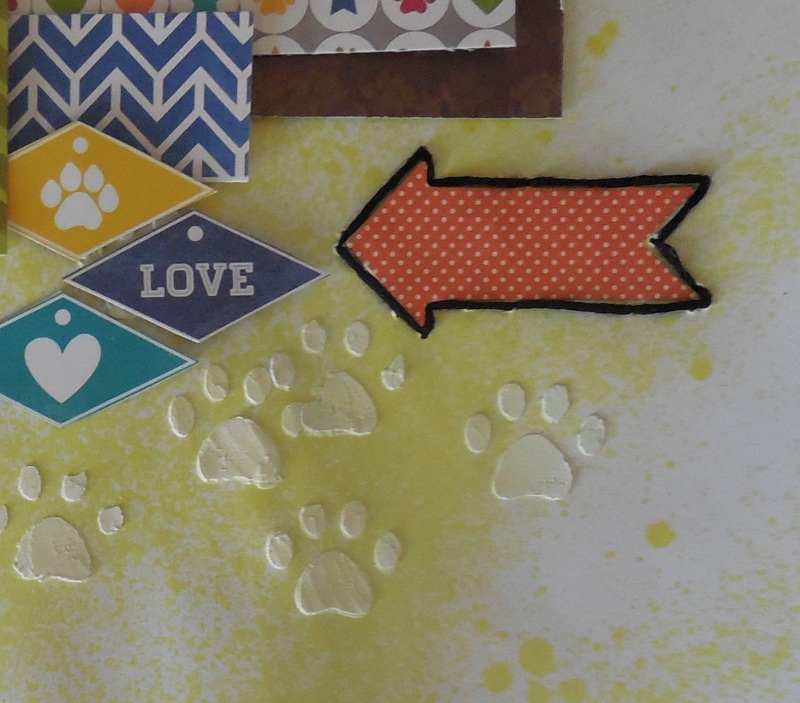 After it was dried, I used my “My Favorite Things” paw print stencil to add textured paws sporadictly (using spackling paste from home depot). 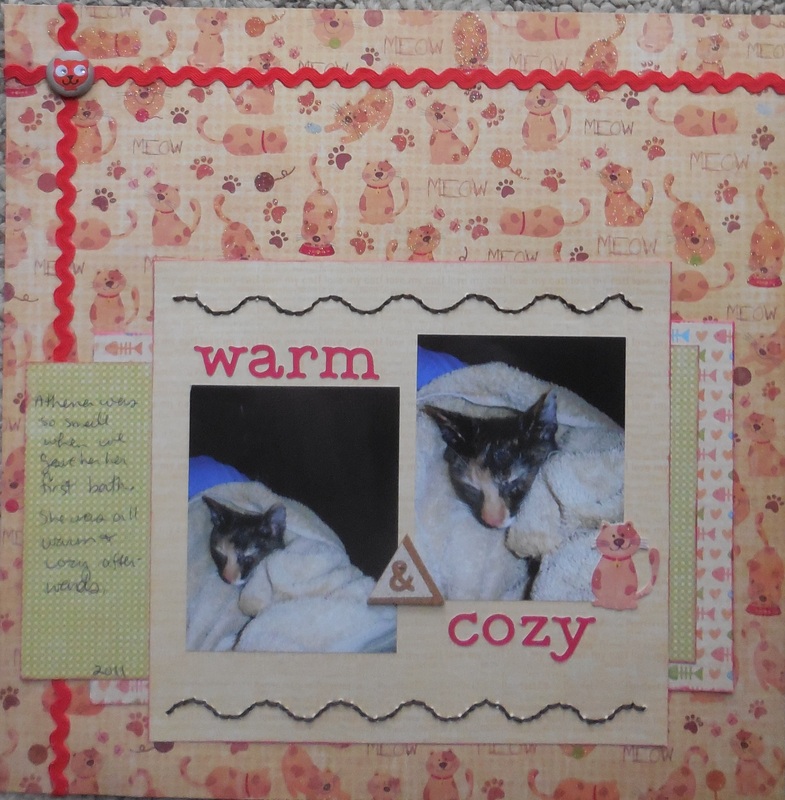 The pattern papers, stickers, and die cuts are from Jillibean Soup “Fur Fusion” collection. 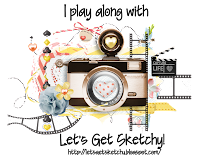 I loved the background work – that is where I got inspired to use my mist and just kind of spray it on, not really caring about exactly where it goes. 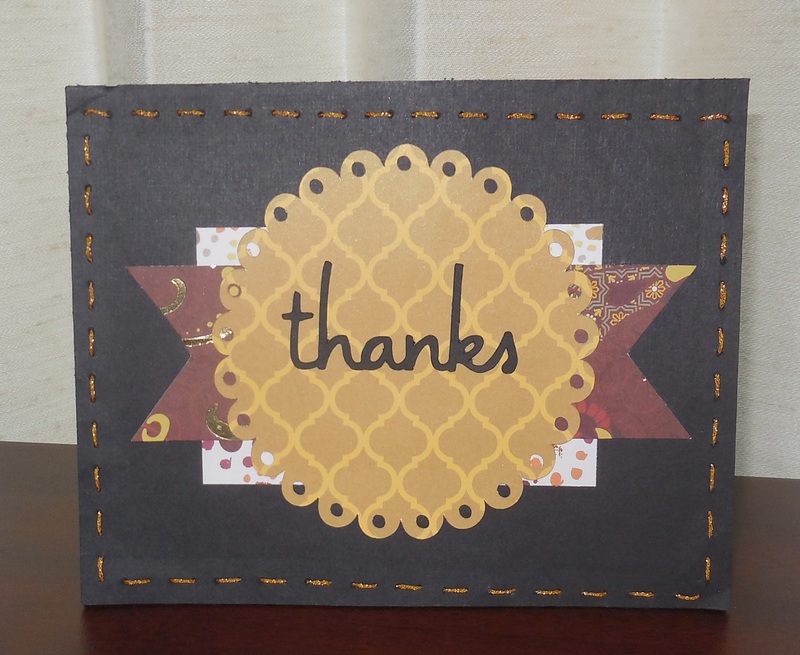 Instead of triangles, I fussy-cut the diamonds out of pattern paper. I strayed a little from the sketch, removing the bow, and layering the skinnier piece right over the larger piece. 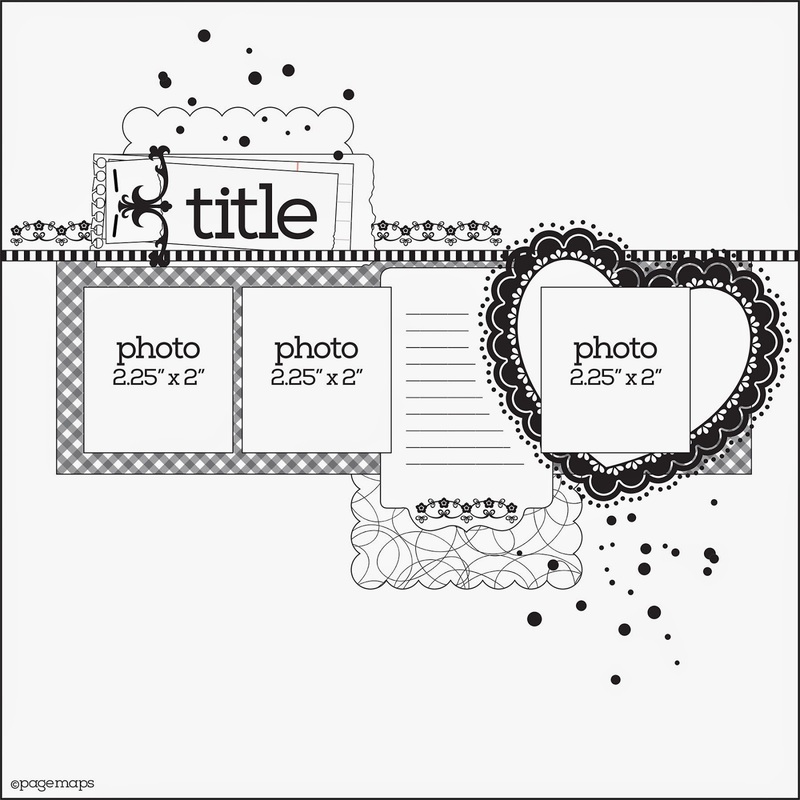 Make sure you stop by Sketch-n-Scrap and join in on the fun! 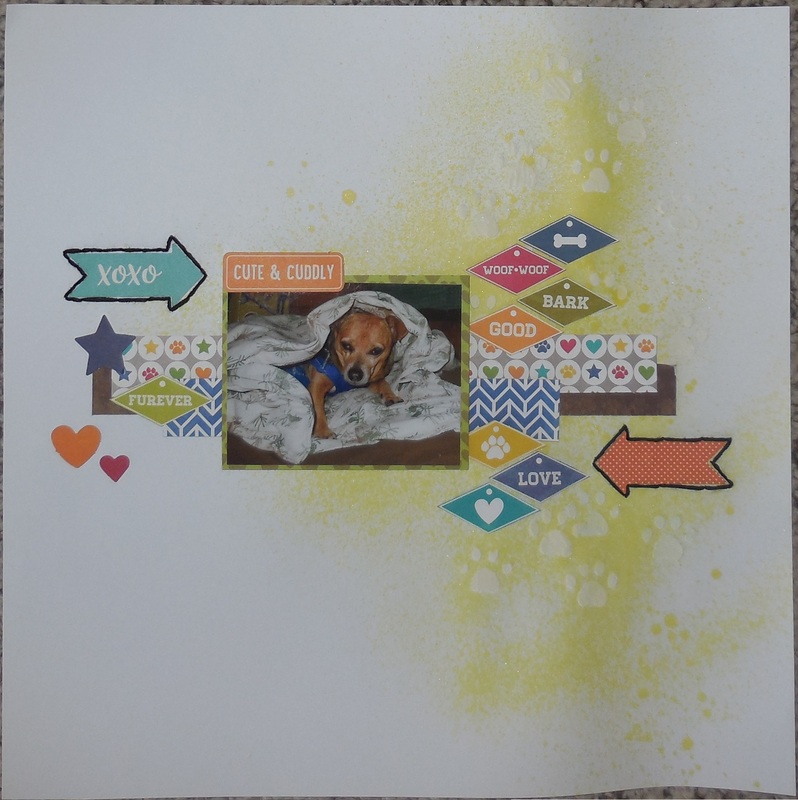 Layout: All you need is love….and a dog! 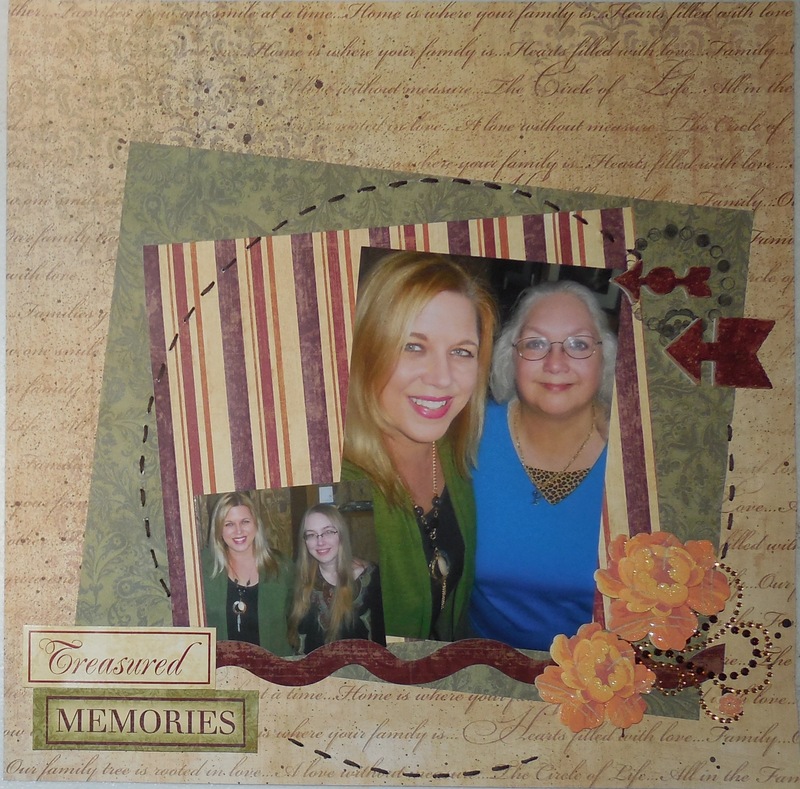 I had alot of fun pulling out all sorts of papers, ribbon, and embellishments for this next layout. Its based on a PageMaps sketch as well as an ACOT Challenge. 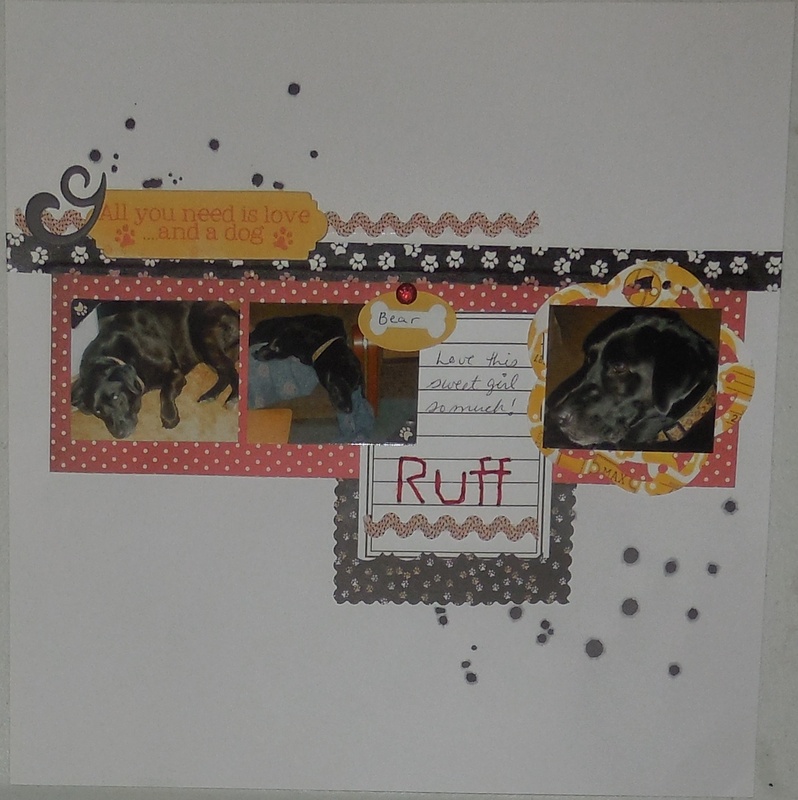 I used Bazzill’s stencil dog collection to stitch the word “Ruff” on the journaling spot. 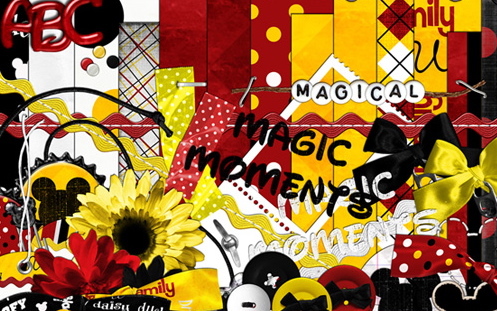 We had to use ALL of the colors on our project – Red/Yellow/Black/White, along with metallics and another color. I chose to use a bit of orange (found in my title). 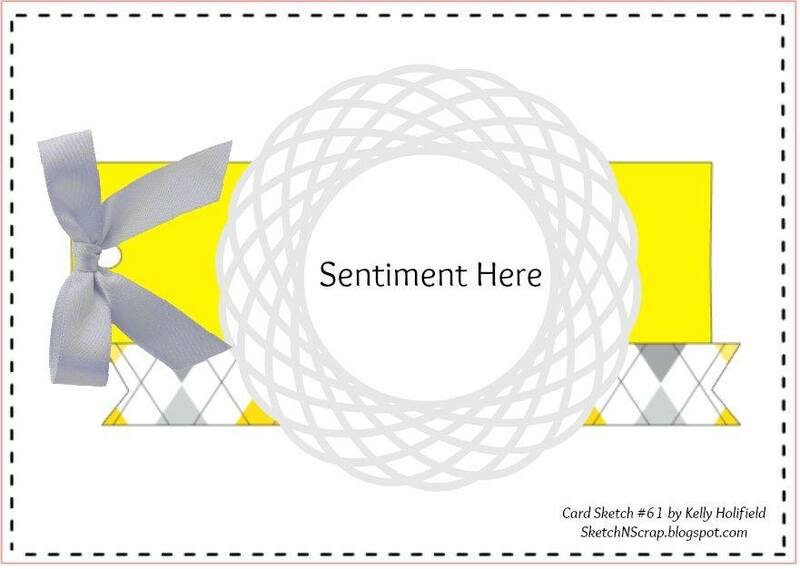 We also have to use two or more patterns or elements that are found in the this kit. It can be the polka dot paper with the flowers; mickey ears and the bows. 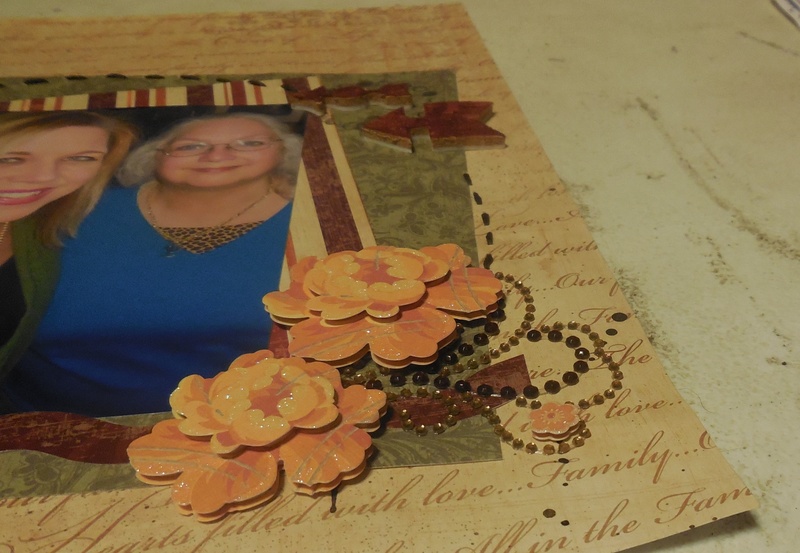 I chose to use polka dot pattern paper (Basic Grey “RSVP” collection) and ric rak (found in my stash).